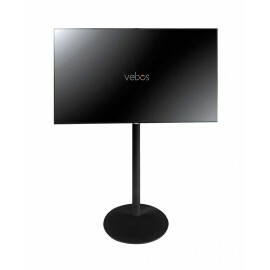 The Vebos TV floor stand is the perfect standard for your TV. With this default, you set the TV to any location. 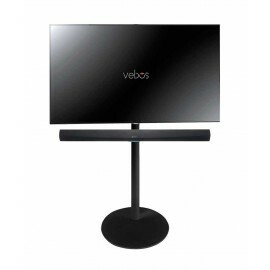 The Vebos TV Standard is made of high-grade steel and is very finely finished with a beautiful powder coating in the color that fits your interior. The standards are also available with the ability to hang your Sonos Playbar or Denon Playbar. The tv floor stands are easy to assemble and adjust and provide a neat cable guide. The perfect TV standard with the quality and finish as you can expect from a Vebos TV floor stand. 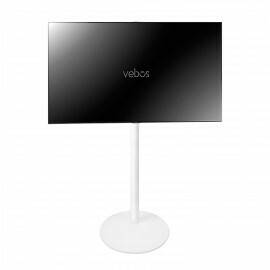 Looking for a white floor stand for tv? 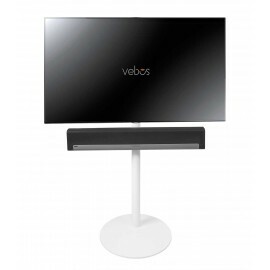 Then you can contact Vebos. You order this tv stan.. Looking for a black floor stand for tv? Then you can contact Vebos. You order this tv stan..